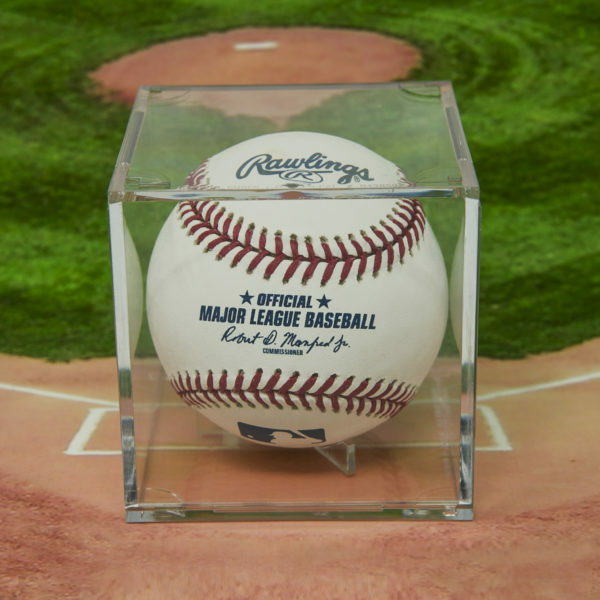 Our Baseball Display Case is Designed to Perfectly Fit the Official Major League Baseball. 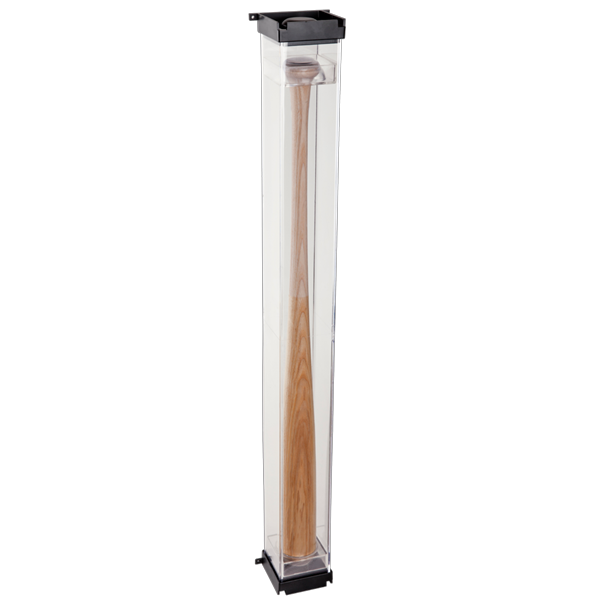 Baseball fans, do you need a clear and stackable baseball display case designed for a perfect fit of the Official Major League Baseball? Well, we make them for you. 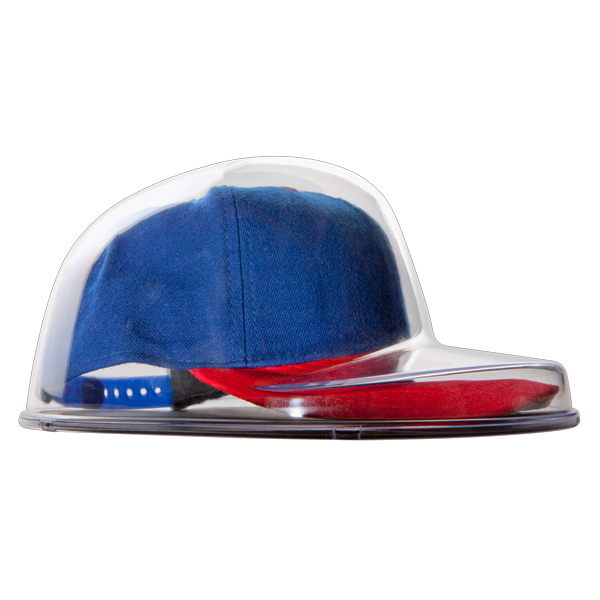 Find Display Cases for Baseballs, Bats, Caps, Jerseys, Baseball Cards and Softballs. 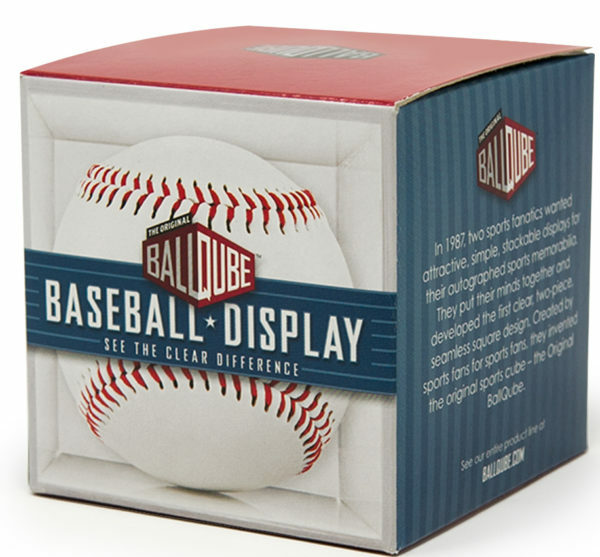 BallQube offers many types of baseball displays. 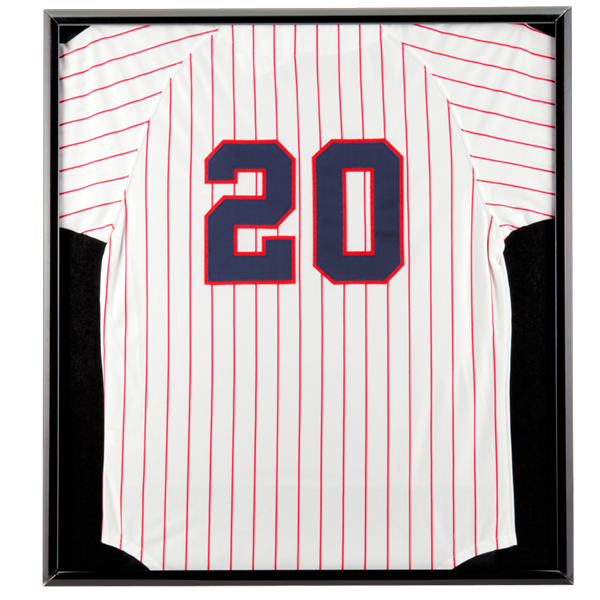 First, we showcase your baseball collectibles with our patented baseball display cases, baseball bat displays, baseball jersey frames, and baseball hat displays. Next, we organize your baseball cards with our Pro Box trading card box which stores 800 cards. Then, we summon your inner Jennie Finch with our Softball Display Case for collectible softballs. With BallQube cases, you can display everything short of Sandy Koufax himself. Singles, Triples and Wood Bases. 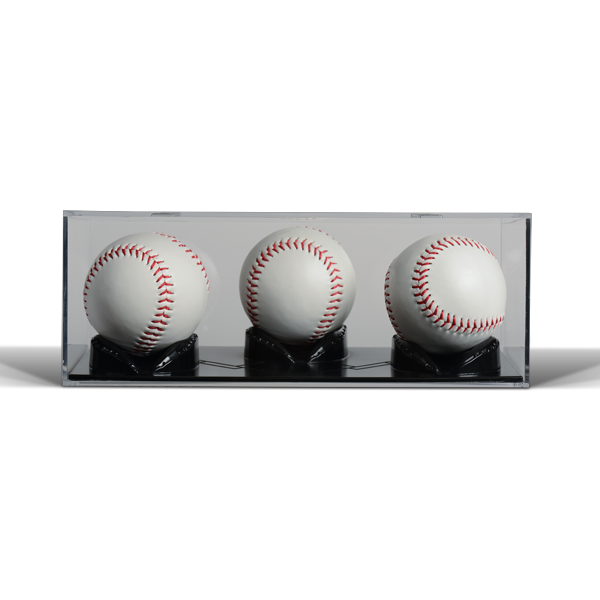 Most noteworthy, our unique baseball display cubes come in singles and triples. 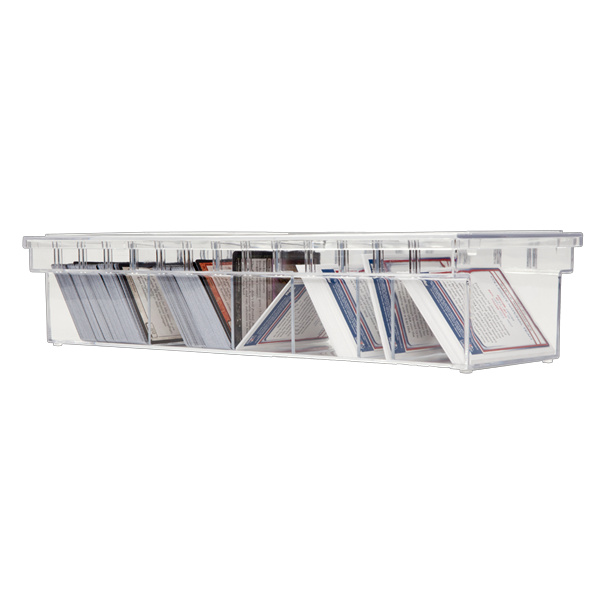 And, our selection includes a wood base display which lends a sturdy touch of elegance. 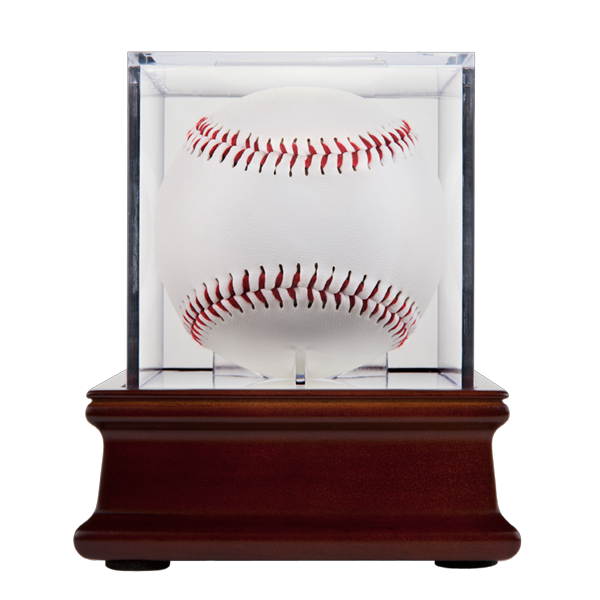 By all means, put your autographed baseballs, limited edition baseballs and logo baseballs on full display inside our UV protected Grandstand Baseball Display cases. They block ninety-eight percent of UV rays. Thus, don’t hesitate to show them off in your den or office for all to admire. Now, isn’t that a much better option than storing them away in the back of your closet? See the BallQube difference in the sparkling clarity of our cases. And, since they’re cube-shaped, you can stack them into any type of design. So, have fun creating your own special display. Stack them to fit your space and style. Circle in the Square Symmetry. Many years ago, our founders noticed that a baseball’s spherical shape looks most beautiful within a cube. Soon after, this idea led to BallQube’s patented two-piece cube shaped case. Unfortunately, many other baseball cases on the market have uneven sides which distort the beauty of the classic circle within the square. And, they can’t be stacked. So, they take up enormous amounts of space. 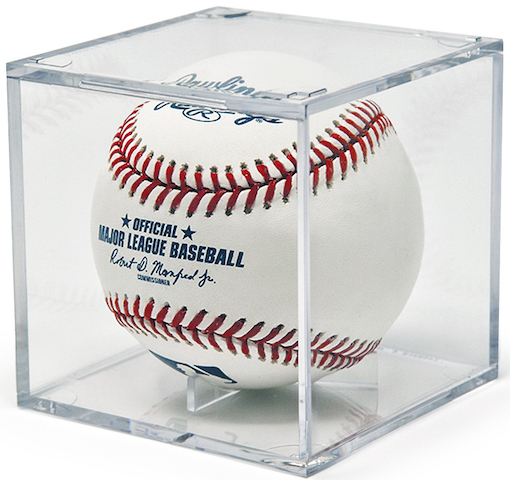 Therefore, if you seek a baseball display case to showcase your diamonds from the diamond, BallQube scores a home run.